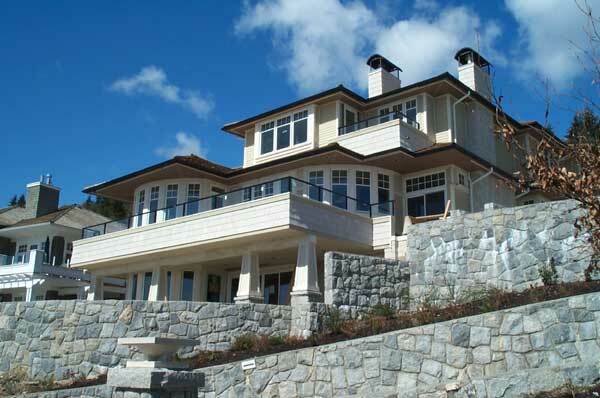 Moore Construction can build your executive home to any specification. We always aim for perfection and all our quality work is guaranteed. If you are looking for that something special in your new home let us quote you. Click the "contact" link for details.